Buying the wrong running shoes pair could hurt your muscles, lead to blisters and slow you down against a healthier and stronger competitor while the right pair can add to your endurance level and provide you with enough comfort while you run. 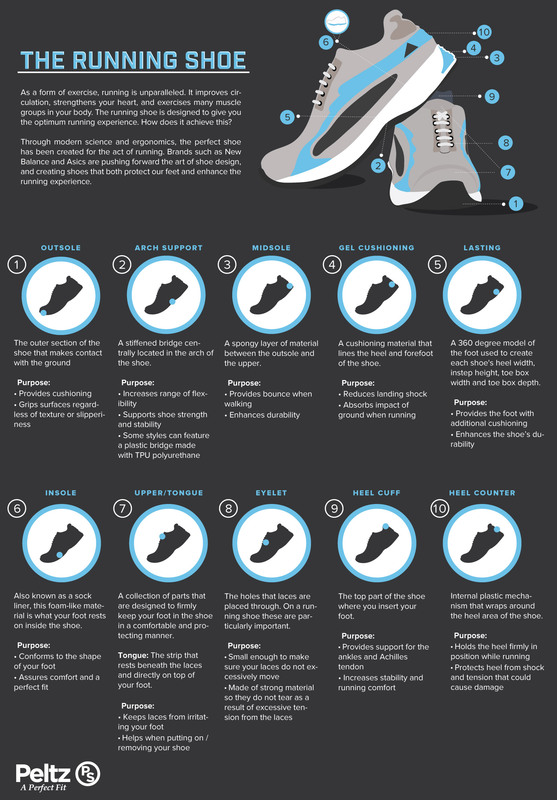 Let’s take a look at the few things that you need to keep in mind while buying your running shoes. You may be tempted to wear the running shoes that your fittest friend wears because you think she won the marathon wearing those pair of shoes. But remember that while those shoes can be best for her, they may not be the best option for your feet. The way you move and walk and the way your feet are is extremely unique just as the type of voice you have. Hence, instead of listening to recommendations, it is always better to visit the store on your own and choose the shoes that best fit you. You can never be able to assess the level of comfort by making online comparisons and hence it is best to try on the pairs of shoes before choosing them. When you visit the store, it’s easier to try out those bunches of options than just buy shoes online. In case you’re new to running, you should try buying a lightweight pair of shoes with a thin sole. Later on, when you become a seasoned runner, you can get the sturdier ones. As per reports, studies which compare walking, standing and running, it has been found out that running is definitely the least comfortable activity. This is why you fail to determine a pair of running shoes without taking a test drive in them. Before buying your pair of running shoes, make sure you run in them either on the treadmill or at the store for 30-60 seconds to determine the level of comfort. As long as the shoe soles are concerned, black shoe soles are made up of carbon rubber and hence they’re durable and heavy. Colored and white soles are made from blown rubber, with lower density and softer material which has more air and also weighs much less. You should also consider the surface on which you run. Go with black soles if you run on concrete or asphalt. Therefore, before you settle down with the best pair of running shoes, make sure you take into account all the above mentioned considerations so that you can choose the best one. 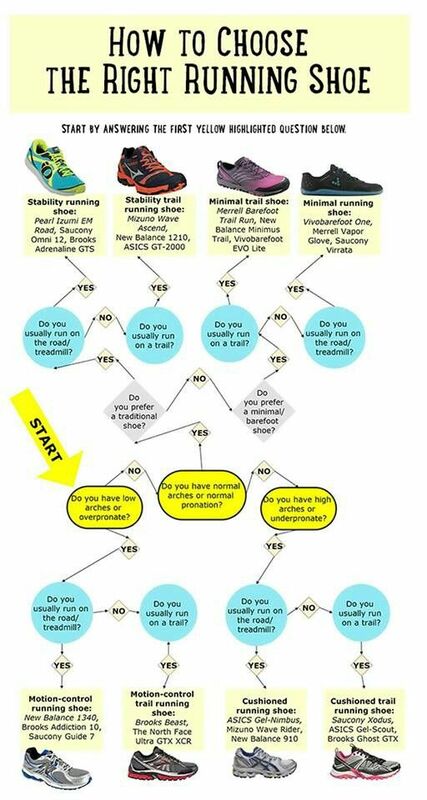 Everything you need to know before buying your next pair of running or walking shoes. Next articleCan A Spouse Spying App Solve Trust Issues in Relationship?